Just last year, people barely cared about tea, considered it a post meal obligation and called it a Chinese influence – which was weird because I was actually drinking Japanese matcha. After being snubbed for centuries, fast forward to the present: Filipinos welcoming and bombarding the milk tea joints with the same Pacquiao intensity. Strange what these Asian popstars can do to our dietary preferences. From frozen yogurt and gelato to chai latte with pudding—much better though, wouldn’t you say? Scouring through the Metro you will spot them everywhere, with names that have nothing to do with tea to a myriad of adjectives that could possibly describe drinks. Let’s not be fooled by flashy names and pink colored teas though; TASTE still matters. Oh, and location as well. 1. 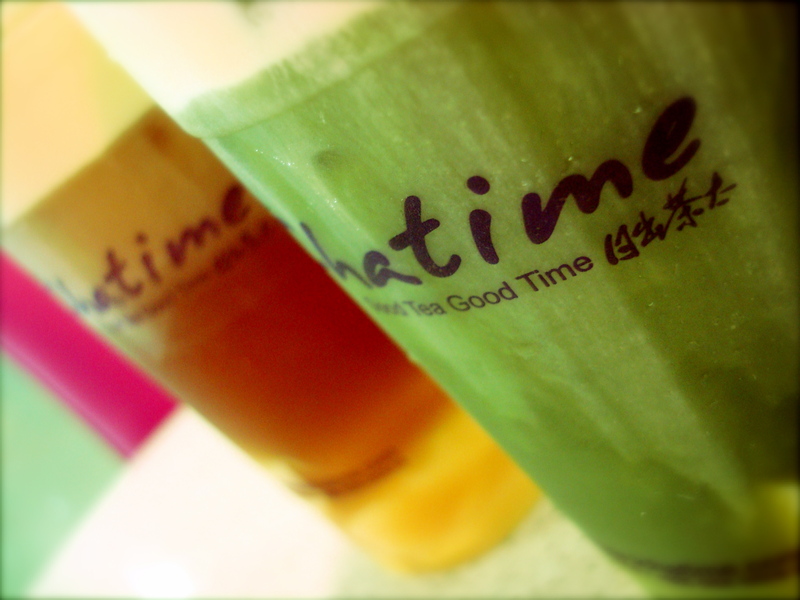 Chatime – Found in some SM Malls, Chatime provides fast, cheap and cha-rming (“tea”) drinks with customizable ice and sugar settings, not to mention the plethora of toppings that includes rainbow jelly, coconut jelly and aloe vera. With huge servings and a vast menu selection, you’ll never get tired of this place and neither will your wallet. With oolong tea, chrysanthemum tea and a host of Oriental pop teas included in the selection, and the mousse variants that will take straight to froth heaven, you’ll find yourself asking: So, when’s our next Cha Time? 3. 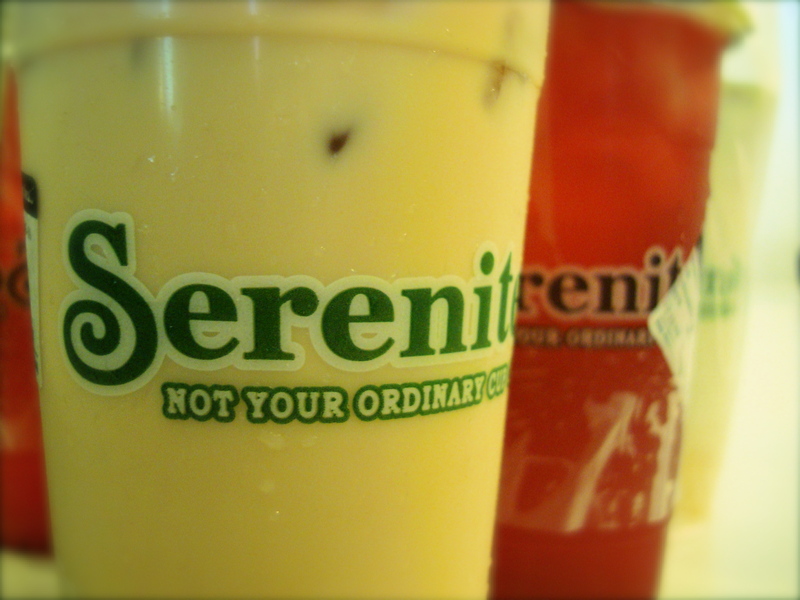 Serenitea – One of the pioneers in the local milk tea scene, Serenitea fuses organic and fun tea drinking in its giant swirly cup. There’s something very zen about the sight of real tea leaves (genmaicha, oolong, assam, black, green, jasmine—you name it) being scooped from their tranquil homes and brewed to our desired tea concoction. Savor the aroma that’s enough to summon Buddha for a sip of Grass Milk Tea or Passionfruit Fruitea. Straightforward and simple, de-stress at Serenitea with its peaceful atmosphere, yummy tea drinks and delightful menu fare. Yes, they serve delish snacks as well. 4. Tea.ology – Unfazed by the stocking dilemma at Mercato Centrale, I fled to Tea.ology’s Il Terrazzo branch for a queue-free experience. Undulating patience required, drinks are concocted to match each buyer’s tea and sweetness preference. With an atmosphere that mimics local cafes—complete with magazine racks, tempting product visuals and ornate sounding drink names—Tea.ology provides the less sinful alternative to the local calorific hangouts. 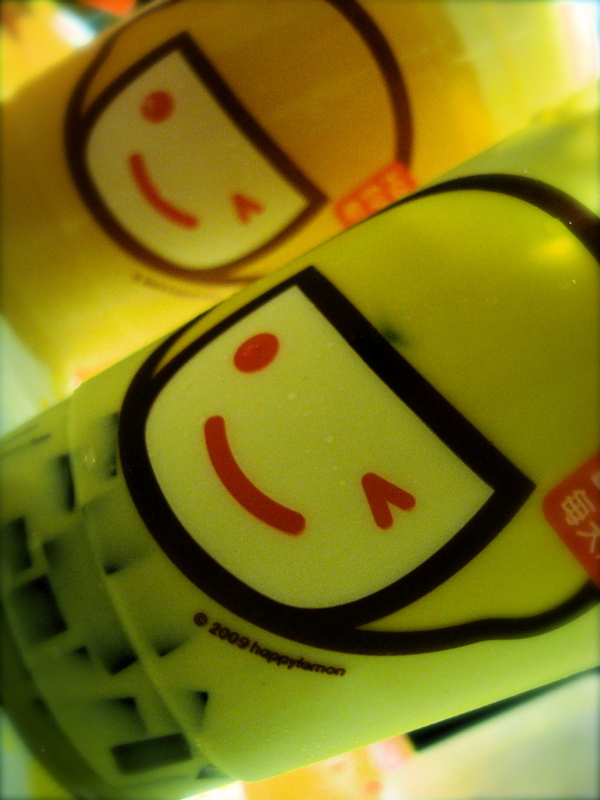 Who can resist Roasted Barley Milk Tea, Dark Chocolate Milk Tea or Kyoto Matcha Milk Tea? This place is something even tea novices would pay their respect to. Amen to that. 5. Kozui Green Tea Café – Winner of the “Going Green” campaign is awarded to Kozui’s teas which are mainly—what else would you expect—matcha/green tea. Not to be outdone by the more prominent milk tea joints, Kozui (Tomas Morato) offers its green tea blend in various concoctions and fruity flavors. Not to be missed, the ice blended Korichio ventures to the “frappy” drink but with fruity fusions and of course, whipped cream! While Kozui’s food selections may be short on the so-awesome-I’ll be-back department, its tea drinks can certainly boast of the delicious tea twist. Green, but certainly not mean. 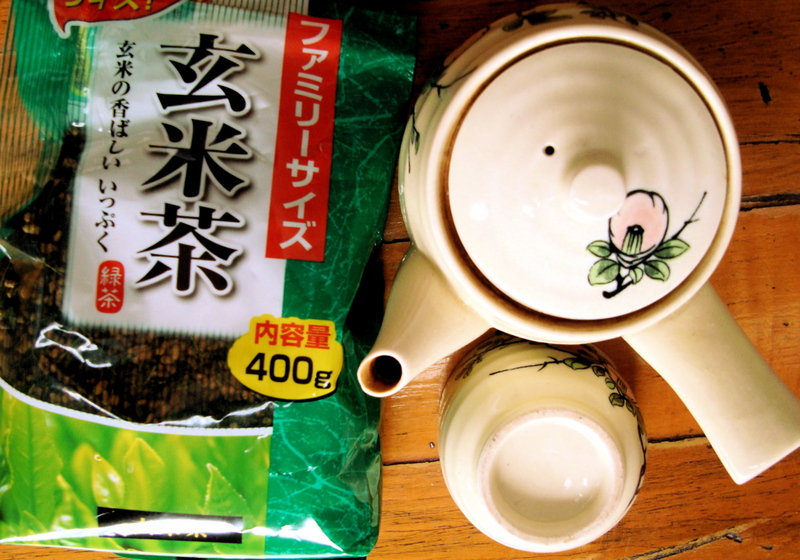 Will the Philippines be in the running as the next Tea Capital, perhaps in Southeast Asia? At this rate, I should hope so. Forget the frozen yogurt shops and coffee joints that are making us fat, pudgy and too chatty for our mates. This time, let’s make time for tea!